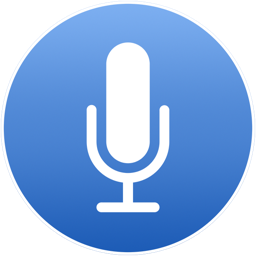 Total voice control of the Mac. 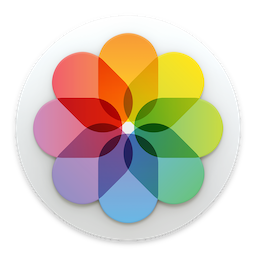 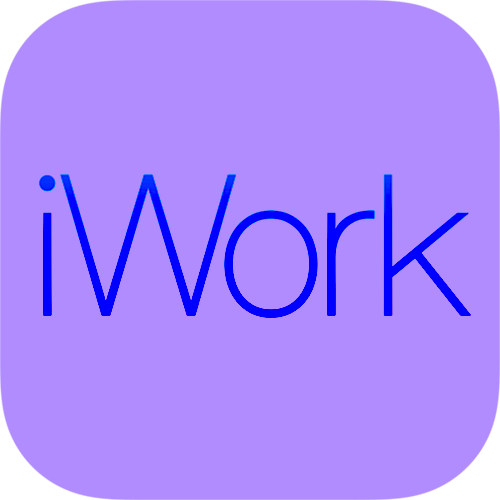 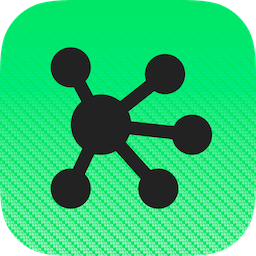 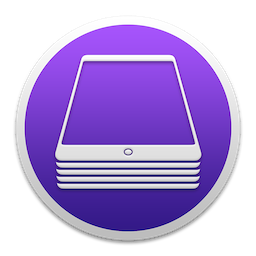 Free command set with hundreds of commands for iWork, Photos, and the Finder. 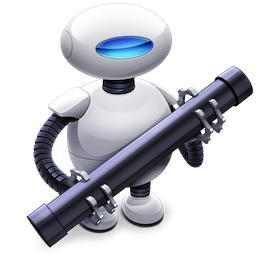 The CMD-D “Down-Home” Scripting Boot Camp (Oct 15-17, 2018) is a 3-day hands-on AppleScript training seminar taught by Ray Robertson and Sal Soghoian. 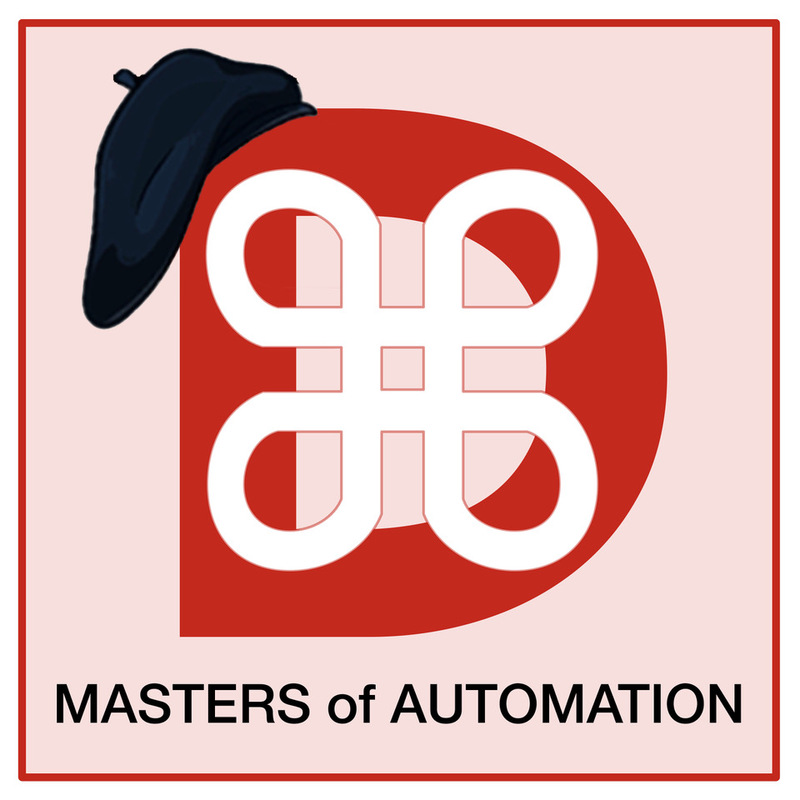 Apple’s official documentation for the Automation languages in OS X. 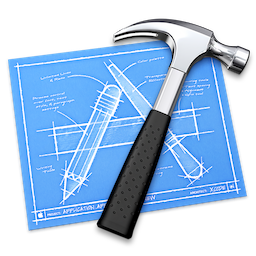 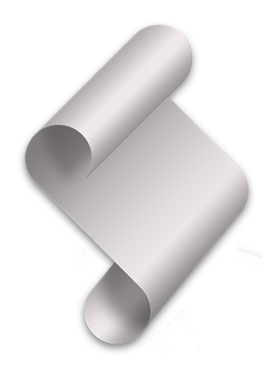 An excellent tutorial from Ray Wenderlich on making a macOS Swift app scriptable.